In case you haven't been to the Collab Lab lately, or kept up with recent Collab Blog posts, we thought we'd share some highlights of the many - and varied - professional learning activities that have happened in the Collab Lab during the last week. Read on to learn from, and be inspired by, our colleagues! We always enjoy when teachers invite us to their classes for us to see strategies in action and/or offer support. In addition to the 16 class visits we enjoyed as part of our EG/BG Learning Exchange, we also were happy to have invitations from Eleanor Pattie and Joe Bush. 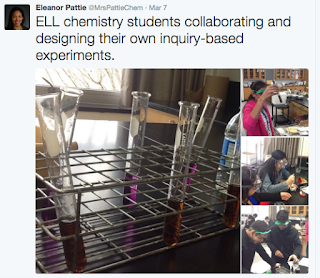 Eleanor invited us to her ELL classes to see open inquiry labs designed by her students. 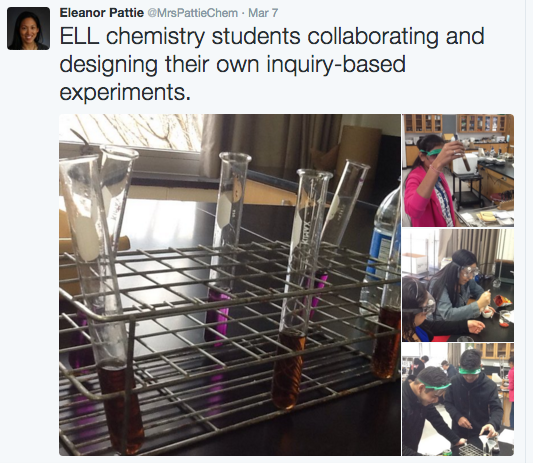 Check out her tweets @MrsPattieChem to learn more! Joe invited us to join his students in a vision setting exercise. He challenged us to create a detailed plan of our preferred futures. 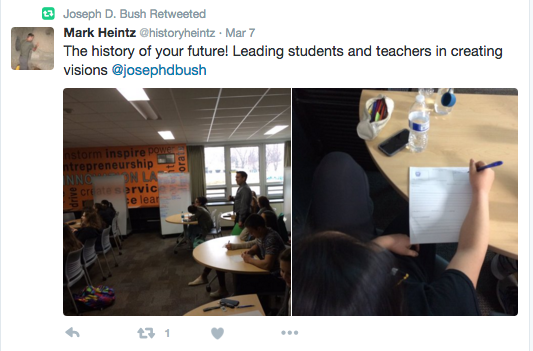 Follow his tweets @josephdbush or his class hashtag #EGLTS to learn more. 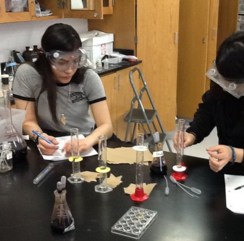 District PE teachers and Elk Grove Biology Teachers conducted professional learning meetings in the Collab Lab. If you have a pull-out day scheduled with your PLC, we hope you will consider meeting in the Collab Lab. Our ITF / DTC team enjoys learning with the teams, supporting any way we can, and facilitating interdisciplinary connections. The Collab Lab whiteboard wall facilitates great team brainstorming and incubation of ideas! Over the course of the last week quite a few teachers have stopped by or made appointments with us in the Collab Lab to brainstorm strategies for their classes. We are always happy to support our colleagues and learn with them. If you are inspired by the following examples, or have your own ideas to work through, we hope you'll contact us! Andrea is planning to engage her students in weekly Current Event Friday activities in her Intro to Business class. We brainstormed ideas to create collaborative groups and have students curate current resources, and later present them, using social curation tools such as FlipBoard, PopBoardz, Padlet or Google Docs. 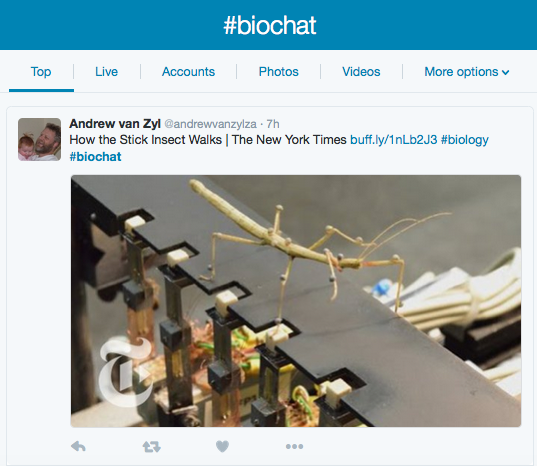 Interested in learning more about Social Curation tools? Please come see us! Mike is creating an impressive system with Google Sheets for his PE students to enter weekly data on their workouts to monitor their progress. He wanted to explore the best ways for students populate their own data in the Sheets and also to have them submit the data to Schoology. 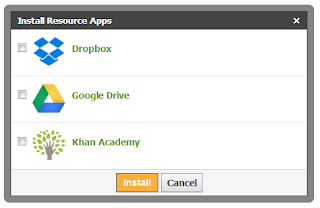 Did you know that Google Drive is integrated with Schoology? This allows Mike's students to submit their data seamlessly. 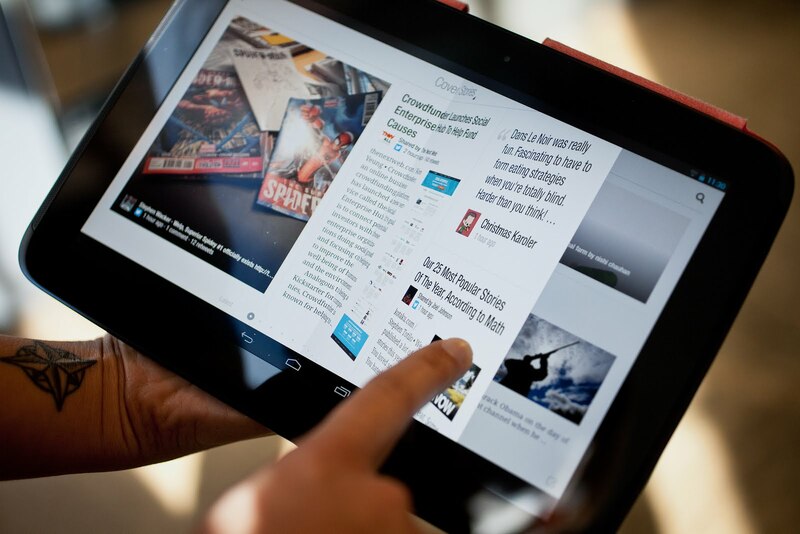 Want to learn more about apps that are integrated with Schoology for streamlined workflow? Please connect with us! Let us know if you are interested in learning how you can use Twitter for professional learning, to have your students share their work with authentic audience, or to do research. Kasia met with us to brainstorm the best way to move to a paperless system for soliciting feedback from students for large group programs such as SOS, or even small group meetings. We examined Google Forms and Backchannel strategies such as Today'sMeet or Twitter. 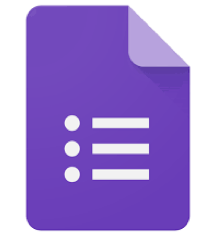 Kasia was pleased with the way that the Google Forms streamlined her team's ability to connect with, respond to, and analyze the student feedback. If you are interested in learning efficient ways to solicit student feedback and respond to student needs, let us know. You might also refer to this previous Collab Blog post on Google Forms by Kirsten Fletcher. We always look forward to connecting with our colleagues in these kinds of collaborative professional learning experiences. Do you have strategies you'd like to explore? Do you have successful strategies to share? Please keep in touch with us!